Just wanted to make sure we remembered taggylou on her very special day! We love you laggy even if you can’t be around as much as you use to be! <3 How will you celebrate today? Too bad we can’t all get together & celebrate all these Birthdays! Happy Birthday to our very own Dee!!! We hope your Birthday is as awesome as you are! What are your plans? 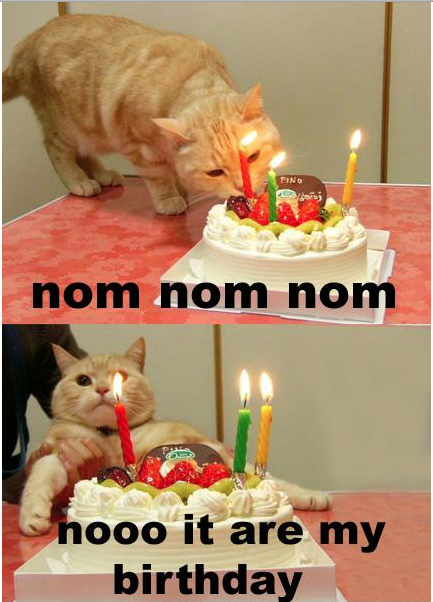 How do you celebrate you birthday? Maybe this will give others a chance to post their birthdays here as well? 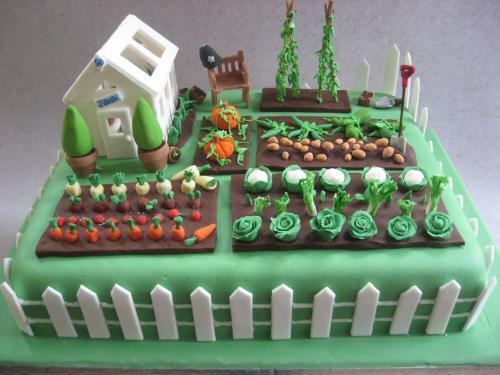 Happy Birthday to our busy farmin’ friend! Here’s to PATSIE!! Hope you have an AWESOME BIRTHDAY PATSIE!! This week we celebrate two VERY Special Occassions! 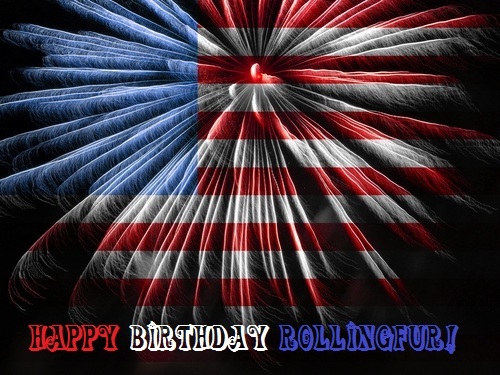 Happy Birthday Rollingfur 4th of July Celebration! 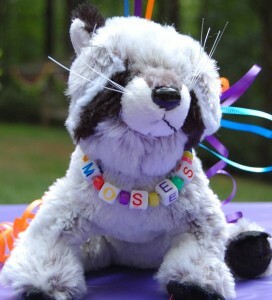 Rollingfur’s birthday was Sunday July 1st & July 4th is Wednesday, so we will celebrate both with a *Comment Contest*! More comments = More prizes! 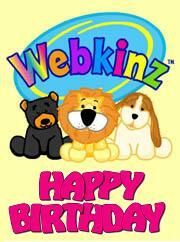 So, tell your friends to beat the heat & come chat for Webkinz prizes & party favors for Rollingfur’s birthday! You MUST include your WWID in your name on your comments, you MUST add Kinzheads to your Webkinz World friends list, and you MUST comment at least 5 times to qualify! 3 word minimum per comment! They say it’s your birthday. Na na na na na, Happy Birthday to youuuuuu! That is right it is Lumos’s birthday today. 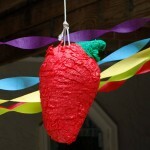 What a better way to celebrate than a party? We are going to have a contest. All you have to do is chat! Chat away and let us know what you are up to this weekend, if you have any Adventure Park experience or tips, how the Nafaria Peek A Newz is going, or just chat about anything. . .
Prize is a Chimpanzee Pet Code (will give you Adventure Park access). Rules are no gibberish and be nice. Oh and have fun! Contest ends in 48 hours. 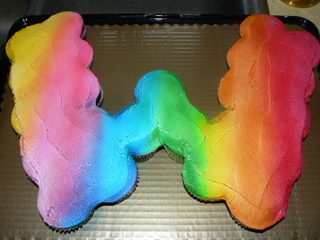 JRsDad’s Birthday was July 5th, so even though it is belated we want to be sure to say . 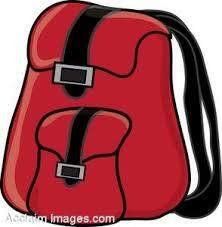 . .
move to the current post for chatting! Happy Birthday girl! Hope you have a GREAT DAY. 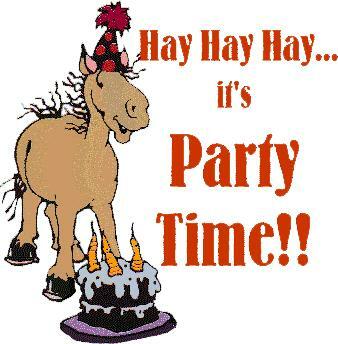 Stop in to wish her a happy birthday and then continue commenting on Monday/Tuesday June 27/28. 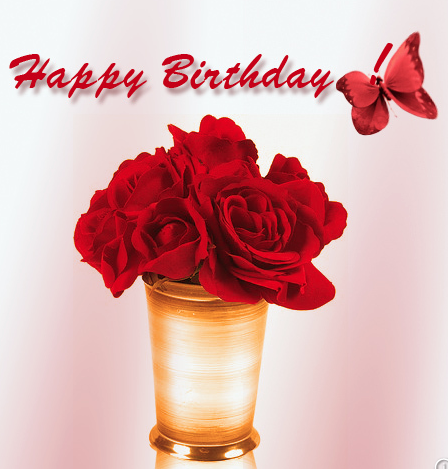 Today, September 23, is our wonderful friend, Alisha’s birthday!! Thank you for being a great Webkinz World and blog friend, Alisha!! Hope everyone has an excellent Thursday! 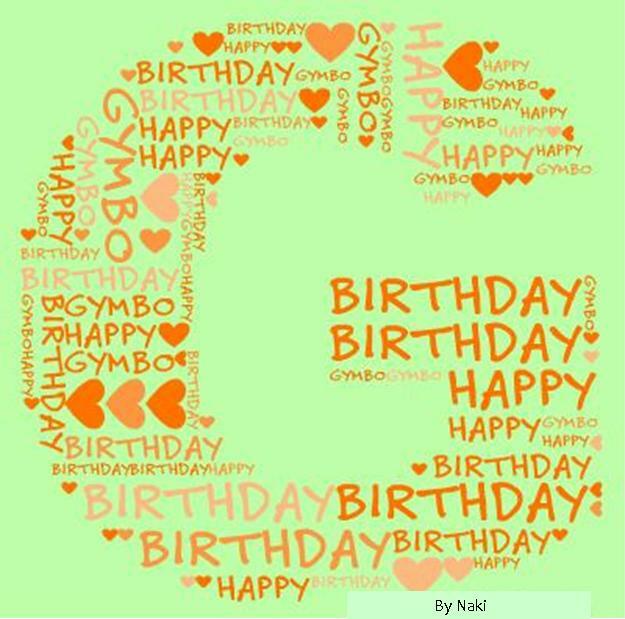 Today we are celebrating Gymbo’s Birthday with a comment contest! Happy Birthday to a wonderful, generous, thoughtful, and kind lady! Include your WWID in your name on your comments. Be Polite! No advertising! 3 word minimum! Contest ends at 1250 comments! 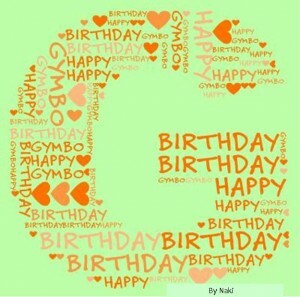 To send birthday greetings to Gymbo, please send those to Z4Fun or 2Gymbo! To send contest donations, please send to the contest account Gymbokinz. 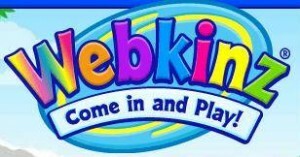 *I will cover the shipping cost for Fabric Friends & Dolls to mail the Webkinz Blufadoodle (new with tag) to the winner! 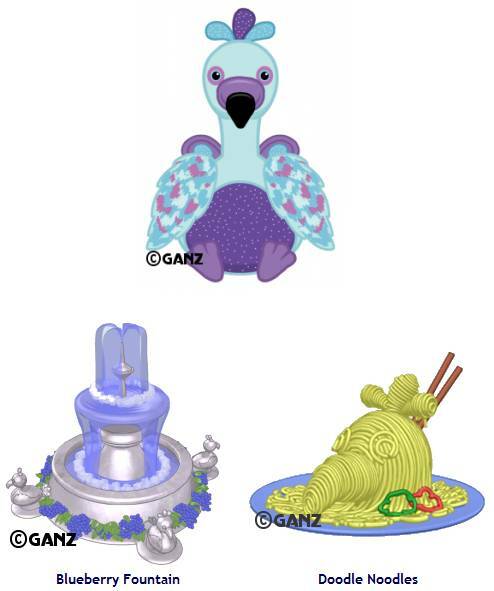 Thank you to everyone who donated prizes for Gymbo’s Birthday Contest, with an extra big thanks to cocomac for donating the Lil’ Purple Springtime Chick and Fabric Friends & Dolls for donating the Webkinz Blufadoodle! Congratulations to the winners of the Hop Back to School Comment Contest. You might now the 14th is Myprints’s & my’s BIRTHDAY!!!! So I’m holding a BIRTHDAY CONTEST! Remember keep this a SECRET! Myprints has no clue I’m doing this for her. Also send her a SMALL gift or letter. Myprints wants to give more than she recieves since she has many items, and so do I. Make sure you send it before the 14th when the contest ends. ADD aanp!!! ONE COMMENT – FROM 01-1250 WILL WIN A PET CODE FROM GYMBO!! must reach 1250. EVERY PRIZE HAS BEEN SENT!!!! All prizes have been sent. Enjoy! So here are the winners. Congrats to all the winners. Make sure you have Chococat663 on your friends list. As some of you may know, yesterday was my birthday and Sunday is LittleLeafs birthday. 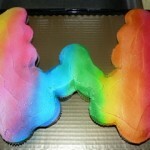 So we decided to celebrate with a weekend of contests! Todays contest will be hosted by me, and tomarrows contest will be hosted by both me LittleLeaf. Contest ends tonight at 11:59, the winners will be picked at random. If this post reaches 500 comments by 11:59 pm on October 19, then momskinz will add a lil kinz Unicorn Code prize!!! You MUST follow the Rules to win! This is the second part of the contest. It will be another comment contest. Please comment as much as you can till 11:59pm. All comment must be a least 3 words. Have your username in your name. Presidents Day – Red White and Blue Fun Comment Contest! Here is some Presidents Day Fun! 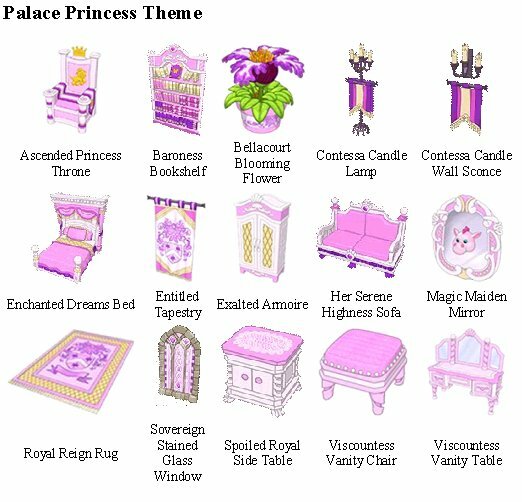 IN HONOR OF ALL OF THOSE THAT PARICIPATED YOU ARE ALL GETTING A GIFT!!! If you DO NOT ADD maynardg by Wednesday evening Feb 18th you will be forfeiting your prize…. Winners will be picked randomly over entire contest. Number of comments maybe taken into consideration for which prizes awarded. Normal rules apply. 1. Each Comment should start with the word “Abe” and should be at least 3 words. 2. You should not comment more than 10 times in a row. 3. No jibberish, inappropriate language, counting down, duplicate comments, or “I want it!” type comments. No advertising. 4. You must add maynardg and have your WWID in your NAME. 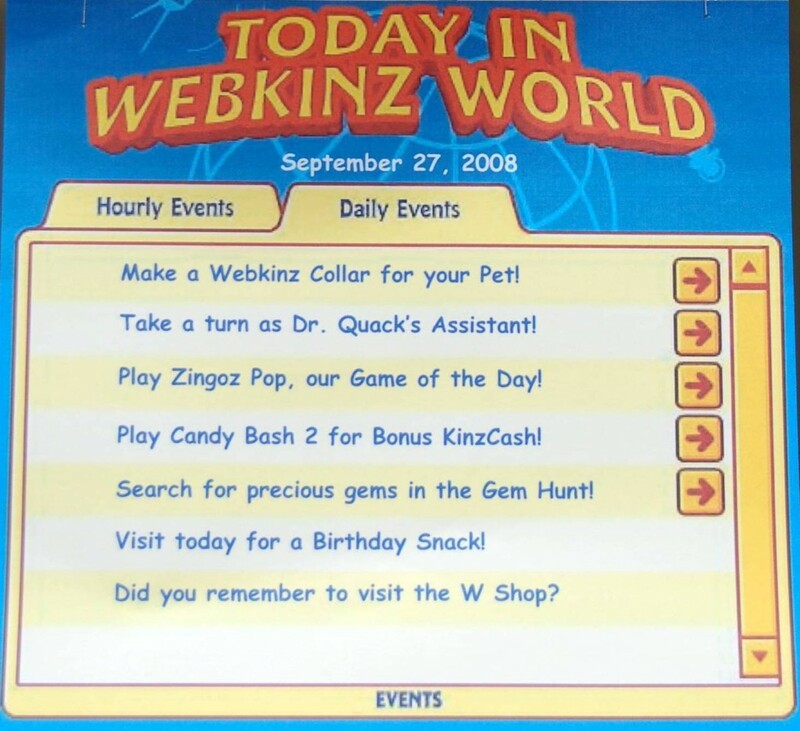 We had our big Webkinz Birthday Party for my 7 year old on Saturday, and I thought that I would share the ideas that we used. Thanks to our friends at Gymboutiques (especially Kayla, Gymbo, and tmt) and Elubin for their ideas and suggestions. For the Webkinz Collars, we made bead collars with alphabet and pony beads on the stretchy cords. See Moses’s collar? The children enjoyed this and everyone sort of did their own thing. 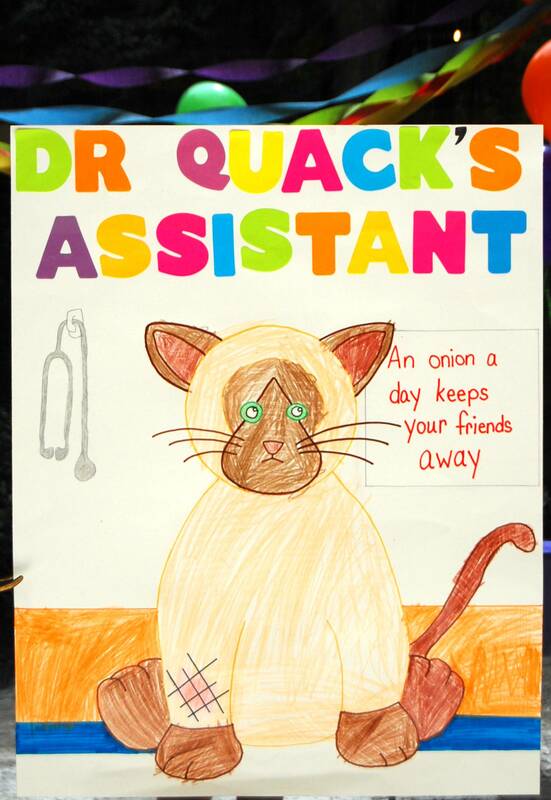 They played Dr. Quack’s Assistant where I had written each guest’s name on a bandaid, and we played a sort of “pin the tail on the donkey” by sticking the bandaids on the “boo-boo”. Then everyone played Zingoz Pop where all of the children “bopped” their balloons up in the air, and the last one to let his fall to the ground won. Before the party we put self-adhesive gems inside the little plastic envelopes that pet codes come in inside containers labeled as each of the mines from the Gem Hunt and hid the mines around our yard. The children hunted for their gem envelopes, then made their own Crown of Wonder out of foam crowns with the gems, and foam letters and shapes. 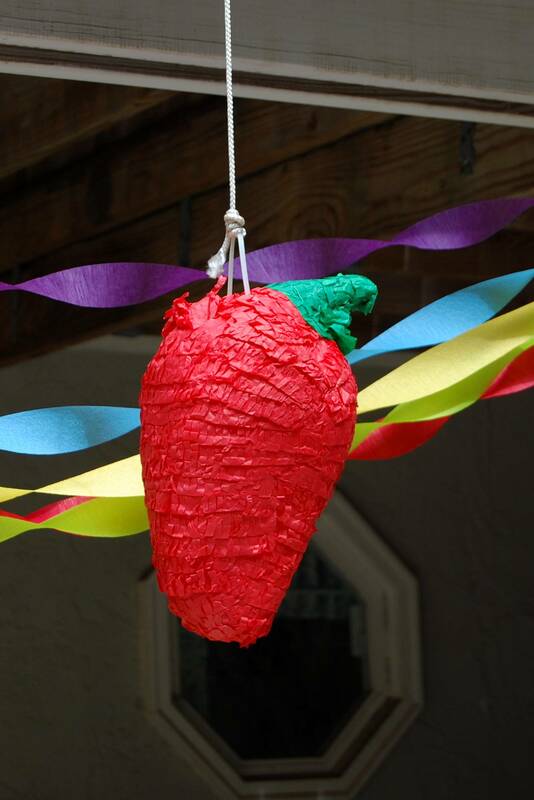 We had a chili pepper pinata and played Candy Bash with the pinata filled with candy & tattoos that looked like webkinz pets including cow, pig, toucan, horse, chicken, and duck. Of course we had the Magic W cupcakes with figurines standing around them (served with goldfish crackers, animal crackers, and drinks), opened gifts, and then finished off with a game of Duck, Duck, Googles. 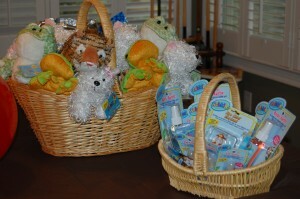 Each child had their favor bag with the webkinz collar, crown of wonder, a page of Webkinz recipes, candy and tattoos from the pinata, a prize that they selected from the games, and a Webkinz pet that they chose from the basket. The children all left very happy with their new Webkinz pets, and my child said, “I made a wish to have the best birthday party, and my wish came true thanks to you!” What more could a mother want at the end of the day?! It was the best birthday party! Happy birthday Gymbob! We love ya! Thank You everyone for the greetings, gifts, and letters I really appeciate you thinking of me on my birthday! Now that the contest is over letss comment here it will be faster! There are currently 3,277 posts and 750,422 comments.